The following resources will provide support to back up what was presented in the training session, including the presentation notebook from which you can copy, paste and edit examples as you want. Download – Unlocking the Potential of your IWB – SCIENCE (presentation notebook – .nbk file). This is a great little video clip giving 5 tips and tricks for using the IWB – some of which you were shown in the training – but might have forgotten! Lesson Activity Toolkit Version 2.0! The Update is here! Those of you with an IWB who have found the templates, quizzes etc. in the Lesson Activity Toolkit (1.0) useful will be glad to hear that the new 2.0 version has now been released by SMART (thanks to Whiteboard blog for the heads up on this). You can download an introduction to the 2.0 toolkit here which gives an overview of the type of content. As well as all the favourites from 1.0 there are some new tools and templates in this version and I will aim to highlight some of these over the next few weeks. To update your version of the toolkit, either in your classroom or on your home PC, simply download and follow these simple instructions: Instructions-for-updating-lesson-activity-toolkit-1 . Any problems please let me know. 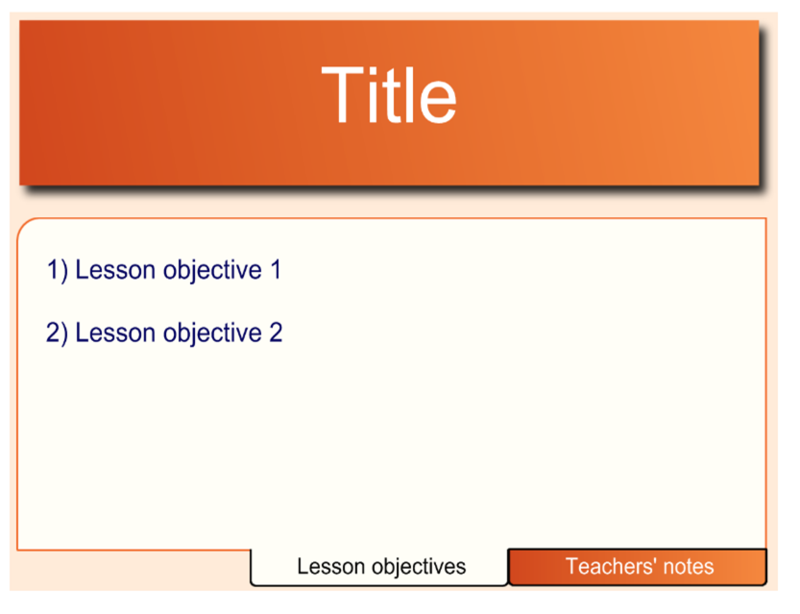 A new updated version of the Lesson Activity Toolkit (version 2.0) is going to be released by SMART in April 2009. Considering the fantastic resources already available in the existing version, I am looking forward to seeing what new resources will be offered by version 2.0. A sneak preview can be downloaded from here but you need to register with SMART Exchange which is well worth it anyway as it is a valuable source of free resources and support for use of SMARTboards. 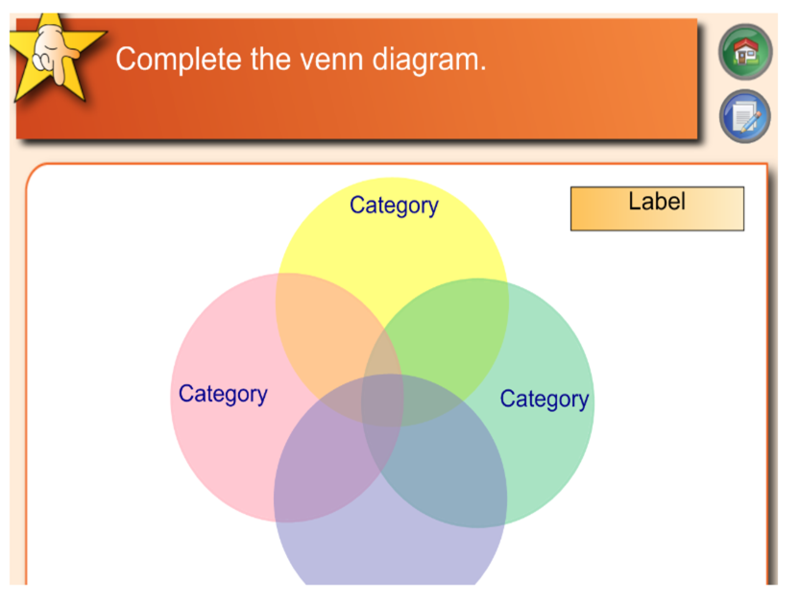 I will post on the blog when the full version of Learning Activity Toolkit 2.0 becomes available. For the mathematicians amongst you SMART is also releasing a SMART notebook Math – you can sign up to try out the Beta version when it is released here. Having discussed the SMART Lesson Activity toolkit in today’s session you can find out more about it in this post written earlier in the week with examples of what can be done. If your computer at school doesn’t have it on, the network team have made it available for easy download with simple instructions for installation available here.